Microbiome discovery platform company Eagle Genomics announced today it has been selected to join the latest cohort of the Microsoft AI Factory, based at the world-renowned Station F startup campus in Paris, France. 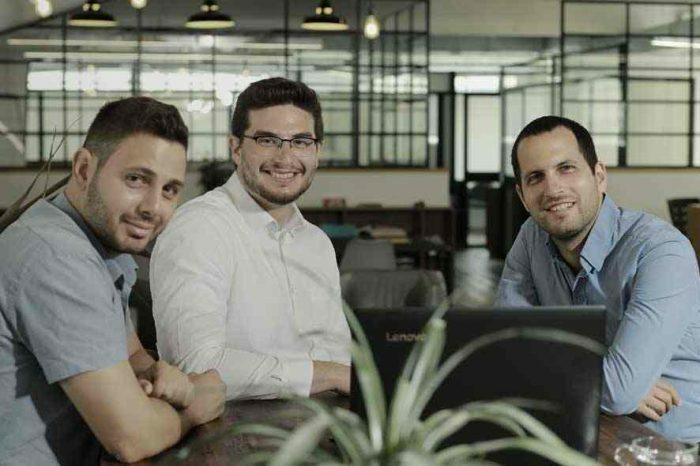 The announcement follows the company’s $3.5 million investment to support its expansion into Europe and US, and the acceleration of its software platform to meet rapidly growing demand from enterprise companies in the consumer goods, agritech and healthcare industries. The Microsoft AI Factory accelerator program was launched in 2017 in partnership with French computer science and automation institution, INRIA. It has selected and supported a community of leading AI startups to drive and accelerate innovation in the field. 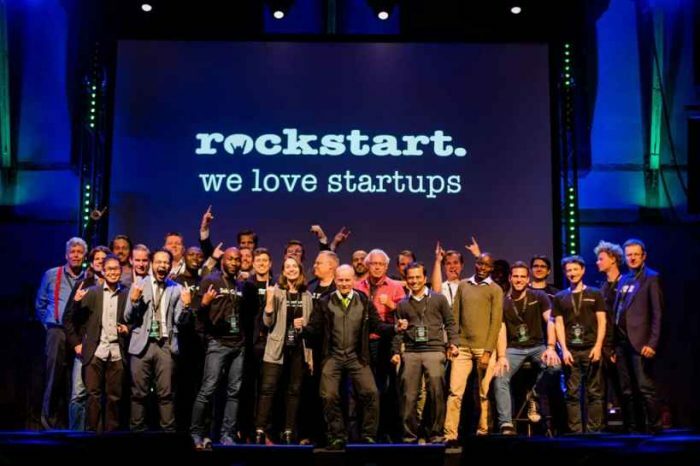 The community, based at the world’s largest startup campus, Station F, hosts pioneering companies from a wide range of sectors applying AI to solve some of the grand challenges of our age. 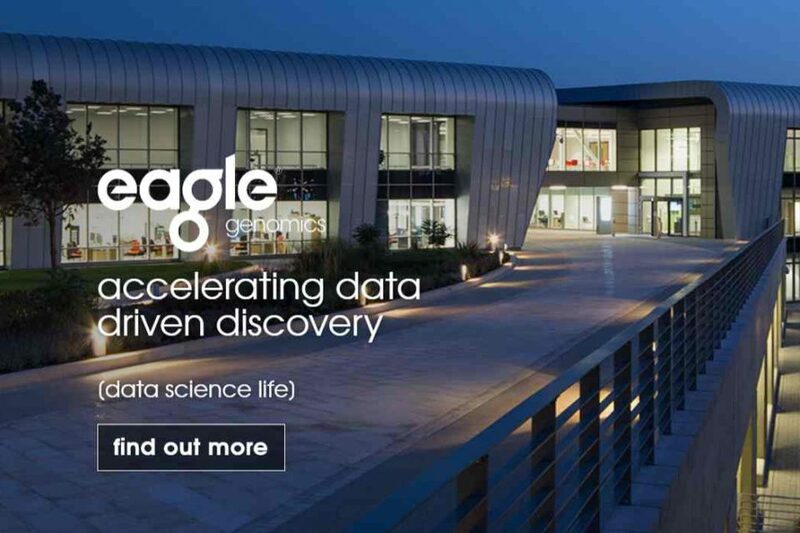 Eagle Genomics was founded in 2008 by Abel Ureta-Vital and Will Spooner amidst growing opportunities in genomics and ‘big data’, enabled by next generation sequencing and leading-edge cloud computing technology. 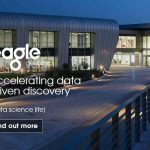 Eagle was named after the pub in Cambridge where in 1953, scientists announced they had found the ‘secret of life’ – discovering the DNA double helix. Since 2008, the company has expanded and made its home at the Welcome Genome Campus, Cambridge. Eagle Genomics’ ground-breaking knowledge discovery platform, the e[automateddatascientist], utilizes Artificial Intelligence (AI) to analyze complex genomic and microbiomic data at scale, delivering new insight and allowing enterprise brands to assess the viability, efficacy and safety of products. 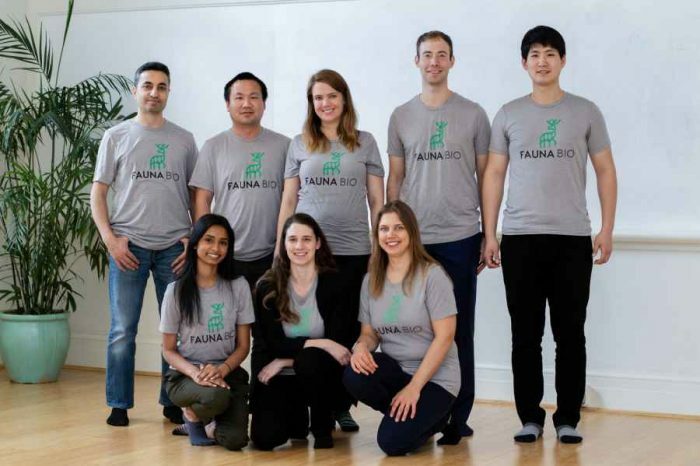 The company is particularly focused on how the microbiome, the ecosystem of bacteria, fungi and viruses present in virtually all living organisms, is linked with health and affected by the products we use and consume. Eagle Genomics is revolutionizing how scientists conduct life sciences research and is bridging the gap between data and new insights in a rapid, systematic and traceable way. It puts data science at the fingertips of biologists to drastically reduce time and cost of research, enabling customers to achieve radical productivity improvements and true data driven discovery. 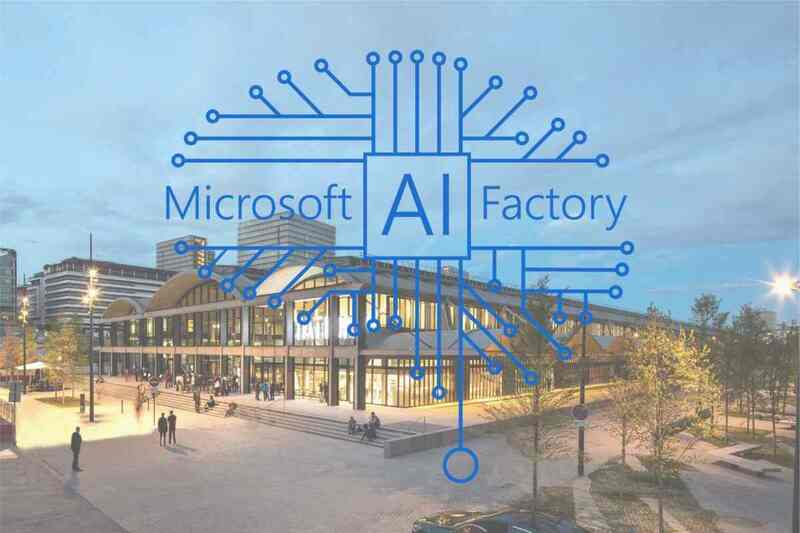 Microsoft AI Factory, Station F, Paris France.